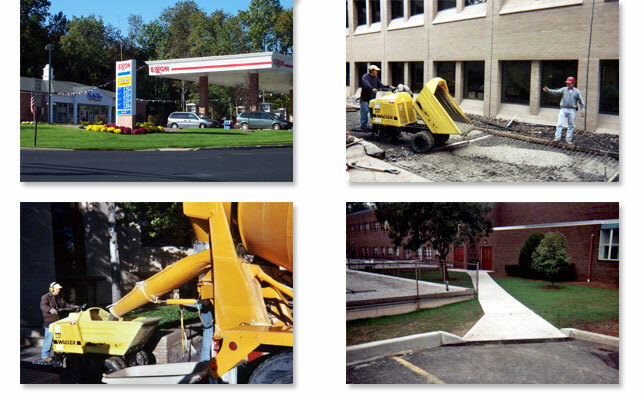 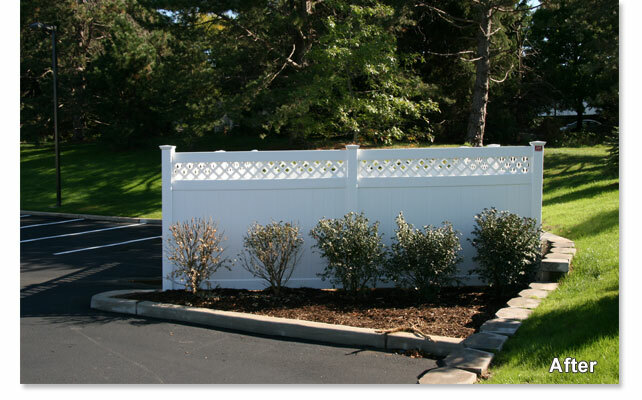 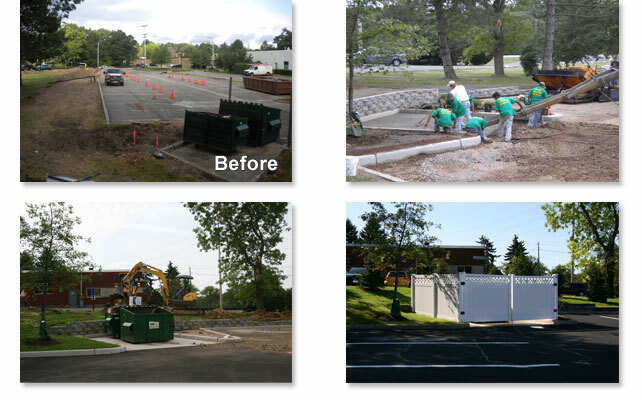 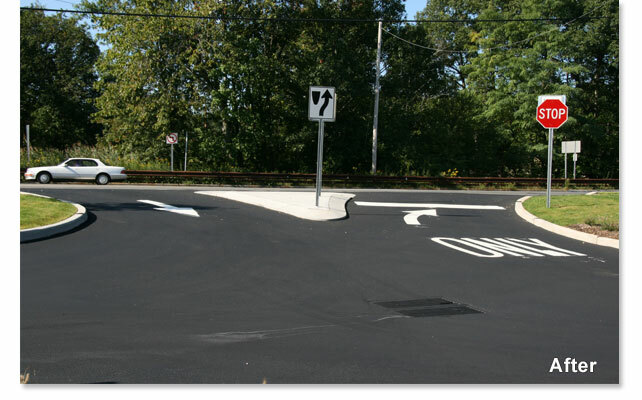 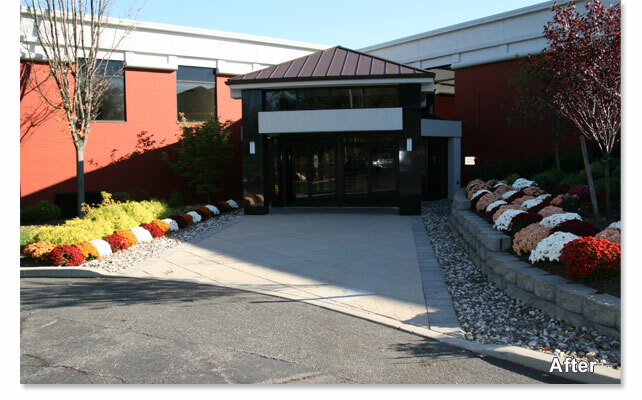 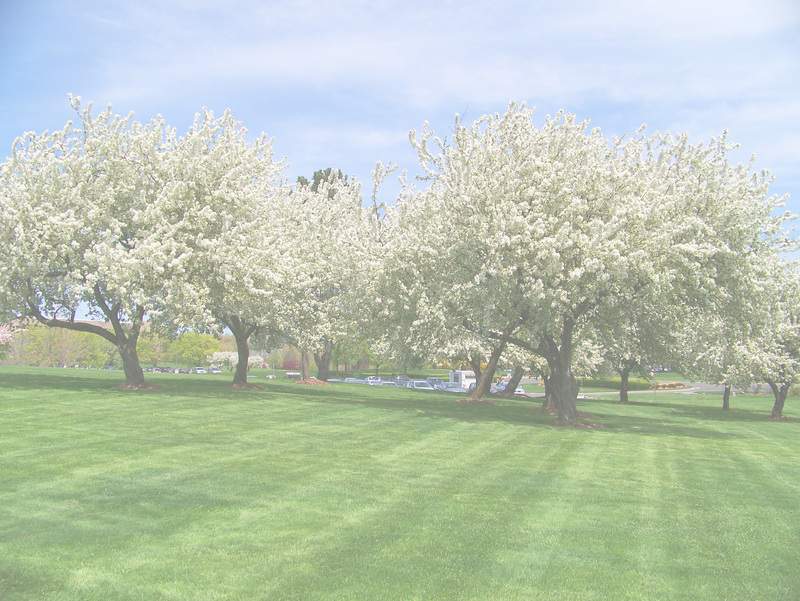 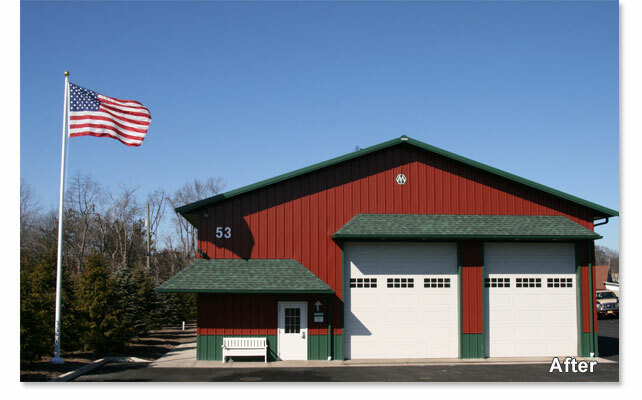 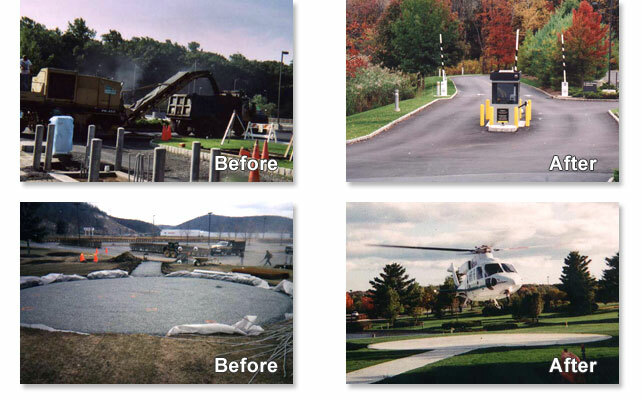 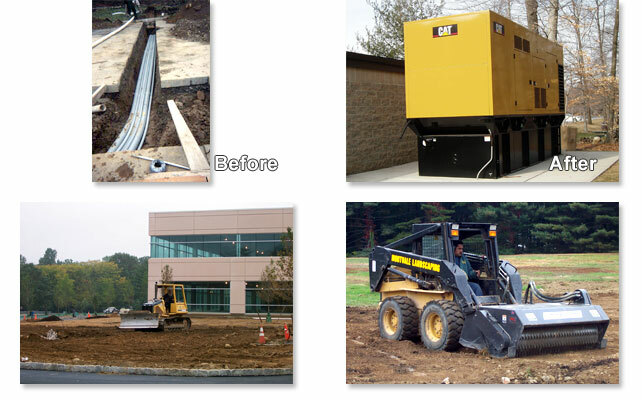 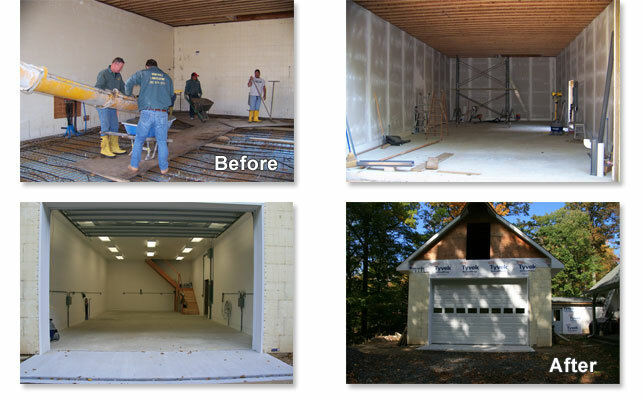 Throughout the years, many of our customers have expanded their facilities, re-designed their parking lots, added walkways, or needed major drainage or lighting projects. 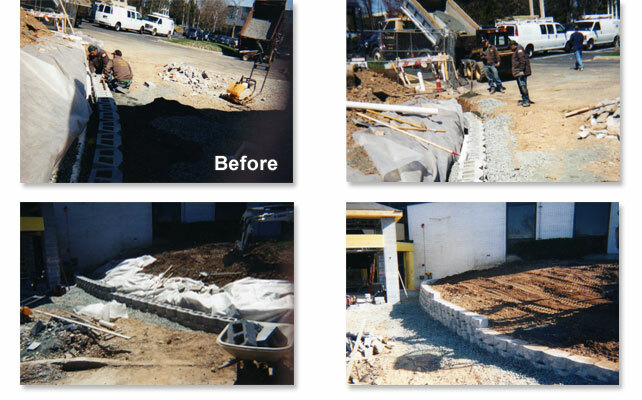 Montvale Landscaping has always been there to help. 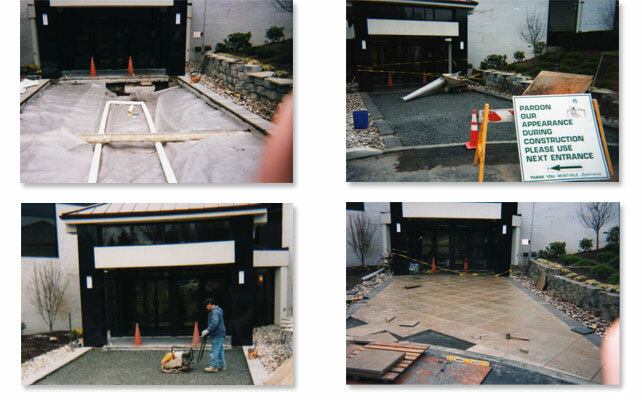 So much in fact that Montvale Landscaping has expanded, with a division called MVL Construction Company.